Being a member here at Club Turó is much more than just joining a gym. We have a brilliant social scene within the club – and, the building is truly set up to allow you to use the club for more than just your workouts. 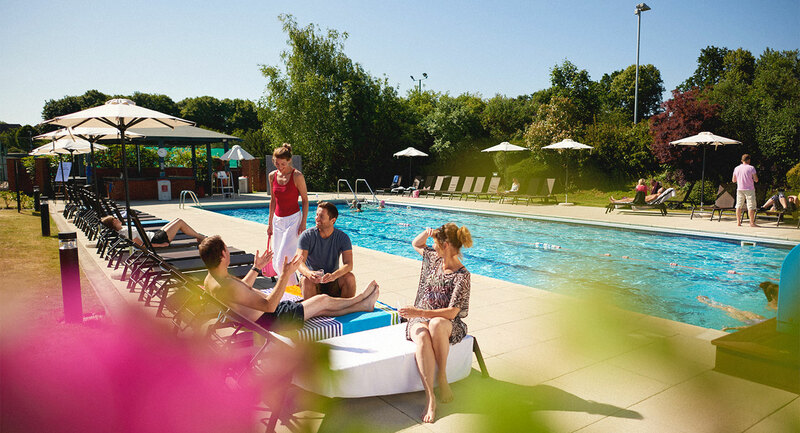 After your session in the gym, pool or group class you can work here, have meetings, or relax with your family – there’s so much on offer. To the left of the reception area you’ll find our social space that includes our DL Kids area, the restaurant, cafebar and stunning outdoor terrace where you can all enjoy a tasty meal. Upstairs in the social area we have two meeting rooms that our members can book out for private meetings. And then on the second floor you’ll see our fantastic Centenary Room, complete with outdoor terrace area – it even has a piano if you’re feeling musical. The outdoor terrace up in the Centenary Room is a wonderful place as you can see out across the whole of the club!